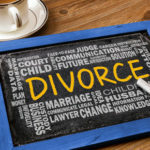 Spousal Support | Lindamood & Robinson, P.C. 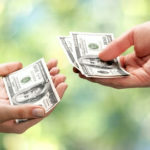 Can Your Spouse Take Half of Your Trust Fund? 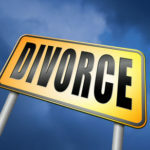 Will Your Divorce Require You to Pay or Receive Spousal Support?